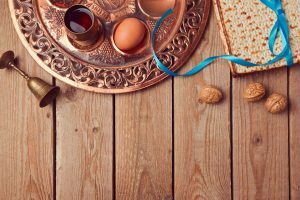 I look forward to this time of year when we observe Passover, which is a foreshadowing of the most defining moment in human history—the death and resurrection of Jesus the Messiah. The two holidays are forever linked in much the same wa y as the Old and New Testaments are joined in one great story of God’s love and redemption. 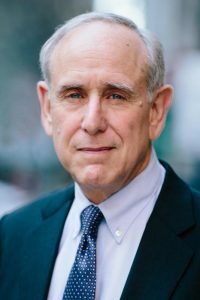 Yet, the historical distinctions between them are at the core of the religious self-understanding of so many Jewish people and of Christians. It is thought that Passover is for the Jews and Easter is for the Christians. However, in the Bible and in the mind and heart of God, I believe they are twin sisters of the same redemptive truth. The cross only makes sense in the shadow of the blood-smeared doors of the Israelite slaves in Egypt. How I pray that my Jewish family and friends might one day recognize the continuity of this one remarkable story and its fulfilment in the Messiah of Israel— Jesus. 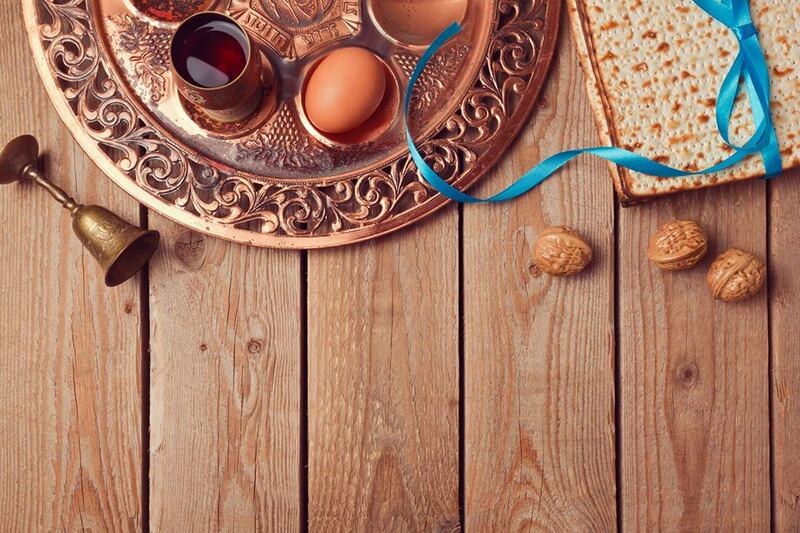 Passover and Easter are like bookends holding together a narrative of faith that spans thousands of years, dozens of authors, and Spirit-breathed texts (2 Timothy 3:16). Yet, it is still one grand story of God’s love and creation, of man’s fall and spiritual wanderings, and of the prophetic hope exquisitely fulfilled when the Saviour spoke these words at His last Passover supper with His disciples. Often referred to as His Passion, this last week is the most eventful of Jesus’ short life. Certainly, it is the most significant from a human perspective, as it includes His death and resurrection—the penultimate moment of human history. His final week, according to John, also includes various teachings, which are unique to this Gospel [of John] such as His Upper Room Discourse, teaching on the Holy Spirit, High Priestly Prayer, etc. The last week of Jesus’ life is also significant because many Old Testament prophecies were fulfilled during this week, especially those involving His atoning death and resurrection. The agenda, goals, and purposes of His last week are outlined in both the Old and New Testaments and driven by the necessity for Jesus to fulfil all that is predicted about Him in the Law, the Prophets, and the Writings, as well as His own predictions in the Gospels. In particular, three Old Testament passages heavily influence the agenda of the Messiah’s last week on earth: Isaiah 53, Daniel 9:24–26, and Leviticus 23. These texts create a path for what Yeshua would do and when He would do it. Isaiah 53—The prediction of the Messiah’s suffering, death, and resurrection, along with Israel’s response to His message. Daniel 9:24–26—The prediction of the Messiah’s death as detailed in the prophecy of the seventy weeks. Leviticus 23—The pattern of the Messiah’s passion as revealed throu gh the Passover, which will especially influence the last week of Jesus’ life. This final week of the Saviour’s life would conclude with the Passover! 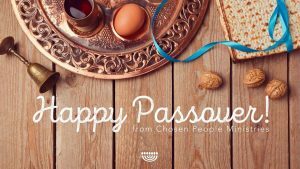 I hope you will be blessed and enriched and that the Messiah of the Passover will be more precious to you than ever before! https://www.chosenpeople.org.uk/wp-content/uploads/2017/12/CPM-UK-Logo-300x50.png 0 0 N Cooke https://www.chosenpeople.org.uk/wp-content/uploads/2017/12/CPM-UK-Logo-300x50.png N Cooke2017-04-04 11:10:162017-06-16 12:52:05Messiah in the Passover - Happy Passover and Easter season!